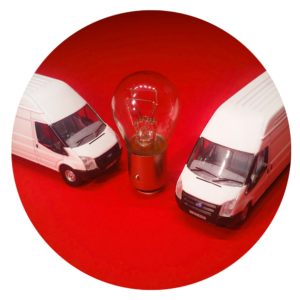 Support and expertise you won’t get with other couriers – rigging and derigging at events, seamless logistical support and a proven track record with clients who face special challenges. 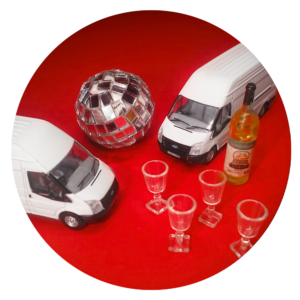 Lady & Van Couriers are not just another van service. We know that organising and preparation is important to your event. Critical delivery, fragile and over sized goods are in safe hands with us. We will always go the extra mile to deliver the right services for you. 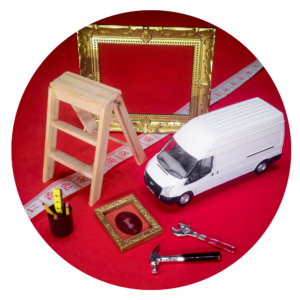 Just tell us what you need, give us the details and let us take the strain. We have worked with everybody from theatre set designers, prop-houses, DJs, AV and lighting specialists and corporate party planners on high-end events across the UK and Europe. Our staff are experienced in rigging and de-rigging and quick turnaround logistics. We will work to your schedule and your special requirements. And your clients will meet friendly, flexible and no-fuss staff. Please ask about our insurance extensions for high value goods, ensuring that whatever else happens, the show will always go on. When it comes to special events – we know we represent ourselves and our clients. We have worked with everybody from Theatre, Set design, Prop houses, DJ’s, Audio Specialists, Lighting Technicians, Corporate Party Planners on High-end Events across London and the UK. Our staff are friendly, flexible and capable of managing anything that is needed to ensure your event is a success. 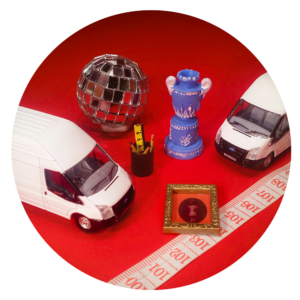 Working with a number of prop companies across london we can deliver and support your production, we carry all the equipment needed to load and pack your items securely. With a full loading service, let us know what you need and we will always get it done on time. Audio or Visual we can load it and shift it. We can load and store as needed. 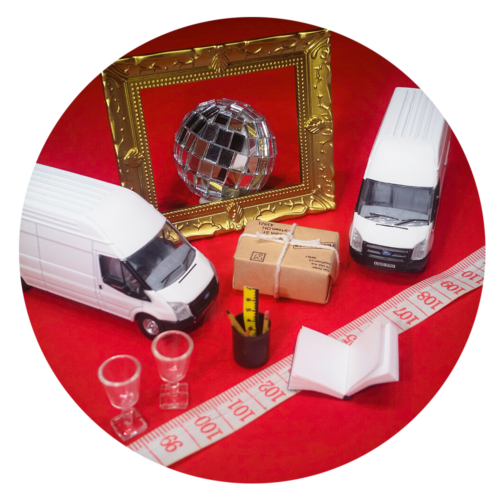 Get in touch to discuss specifications and please specify the valuation of goods you need moved and we will shift your kit securely and on time. Delicate and fragile, we have experience of catering for a range of needs for artists and galleries. 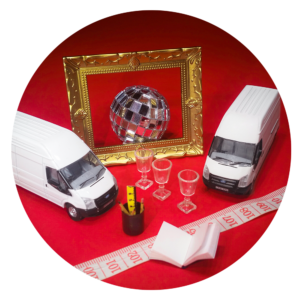 We can advise on packaging of items and provide materials where needed. We know what you need and we know how to do it on time. Get in touch to talk through your needs. Having filled the van with a quantity of bar stock we can assist in managing over stock and derigging events in the early hours. Let us know if you have high value stock to shift and we can schedule everything and liase with third parties and venues. 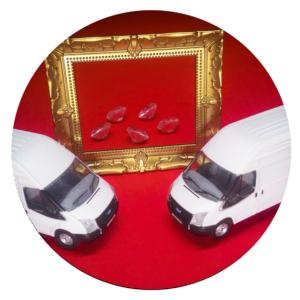 Small or large, let us know the insurance value of goods, and we will ensure smooth logistics tailored to your needs. Keeping you updated on progress and delivery confirmation.